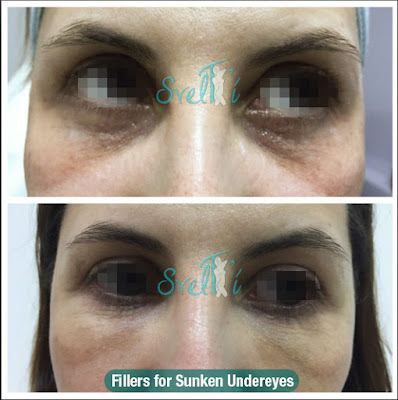 SvelT'i Helps You Achieve a Better Beautiful You! A lot of people say that SvelT'i creates a “new you” and to an extent, they're right. However, this goes deeper than their humble work on the surface. They aim to only compliment your natural beauty. So if the "new you", as their clients suggest is not only looking younger and fresher but also boosting your confidence and self-esteem, then we call that . . .Just another typical and successful treatment at SvelT'i. 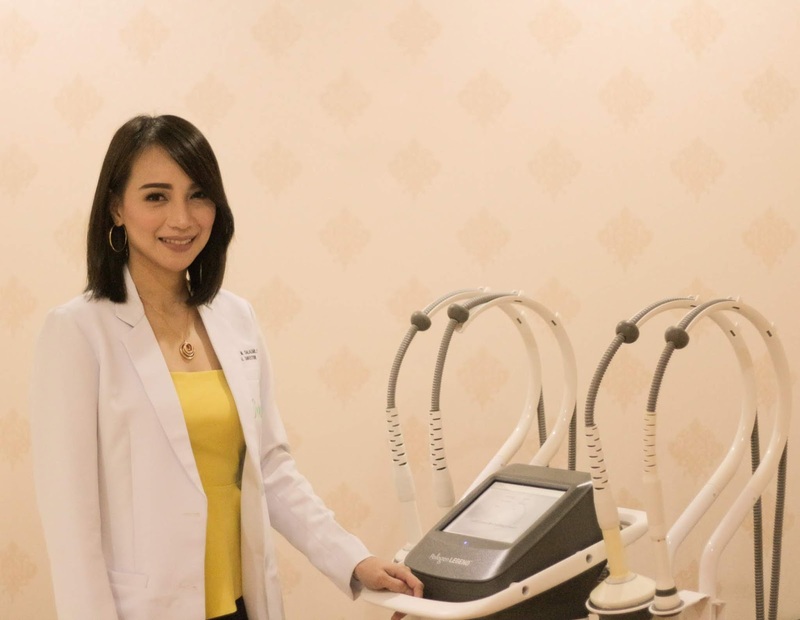 With the use of the latest technology and procedures, it is complemented with a glowing sense of inner-confidence, further enhancing your treatment. SvelT'i would want friends and family guessing why you look so good, not asking what work you’ve had done. 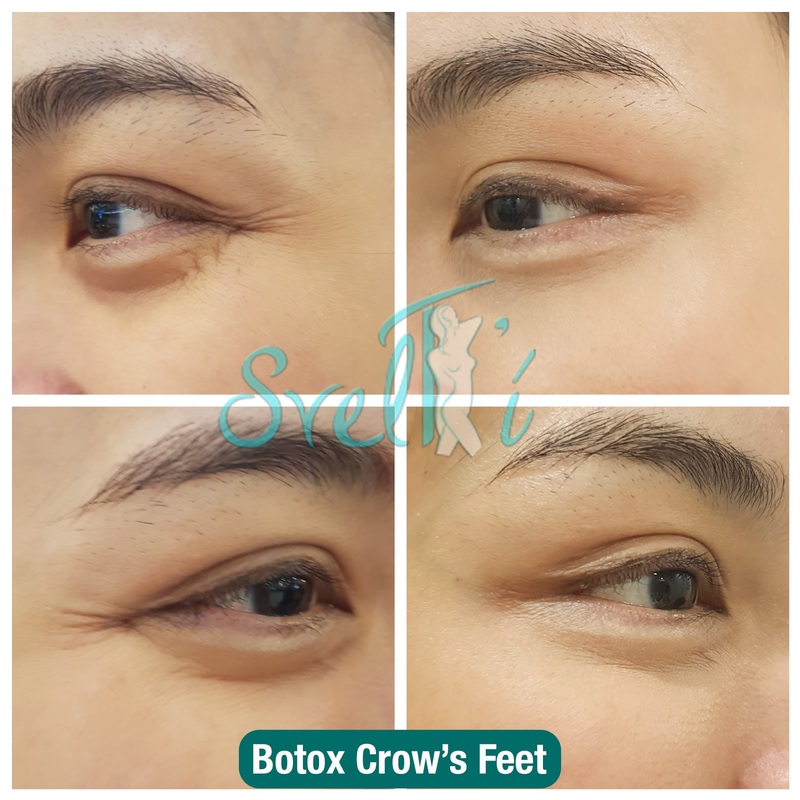 For the past two years, SvelT’i has been creating possibilities to unlock customers'health and beauty potentials while at the same time satisfying their needs and demands. In an answer to the public's clamor, SvelT’i now offers a new set of services to further defy the limits that constrict an individual’s health and attractiveness. 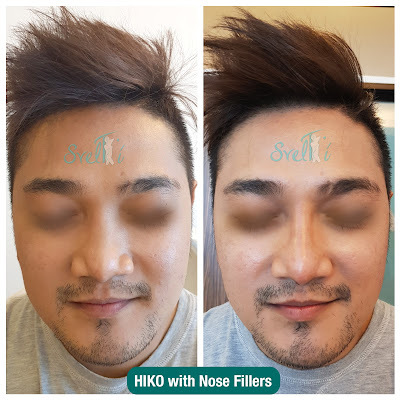 Starting April, the clinic has been offering the latest techniques in minimally invasive treatments- from botox, dermal fillers, non-surgical nose lifts (HIKO), platelet rich plasma (vampire face lift), mesotherapy, sclerotherapy, to thread lift. The best part? You can be assured that all procedures will be handled by expert and trained doctors themselves. Working with kids is a very rewarding experience; however it is not without its challenges. I have had the privilege to work with kids before when I was invited by the Department of Education-Quezon City chapter to teach features writing to public elementary school children. I loved the experience of being a teacher for a day. So when opportunity knocks where I can be with children, I could never say no to that. 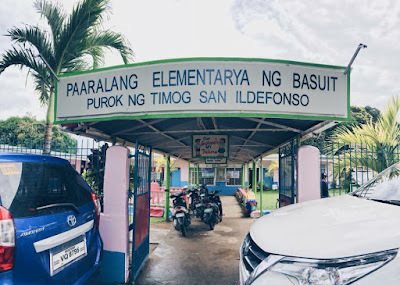 Recently, I found myself in Bulacan where part of the Agri-farm tour was an outreach for public school children in Basuit Elementary School in San Yldefonso. Purple Plum Fairy with her features writing students from different QC public schools back in 2011. Prior to the Agri-farm tour and outreach day, I was informed by one of the organizers that we needed to gather school supplies because someone has pledged to give out school bags for public school children. 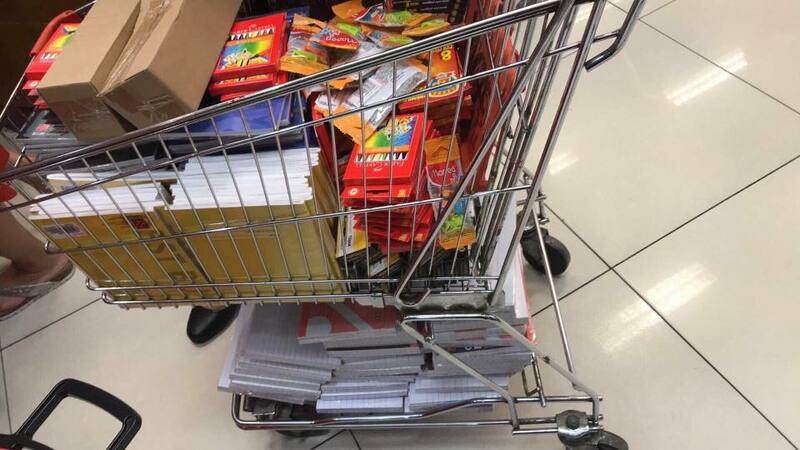 Of course, the kids would be needing school supplies apart from the bags itself, right? So I randomly asked friends and posted on my social media networks if there's anyone who's willing to help us, even if on a short notice. Thank God for the outpouring miracles--things seemed to fall on their right places. A former client of mine immediately messaged me and asked how many school items do I need. 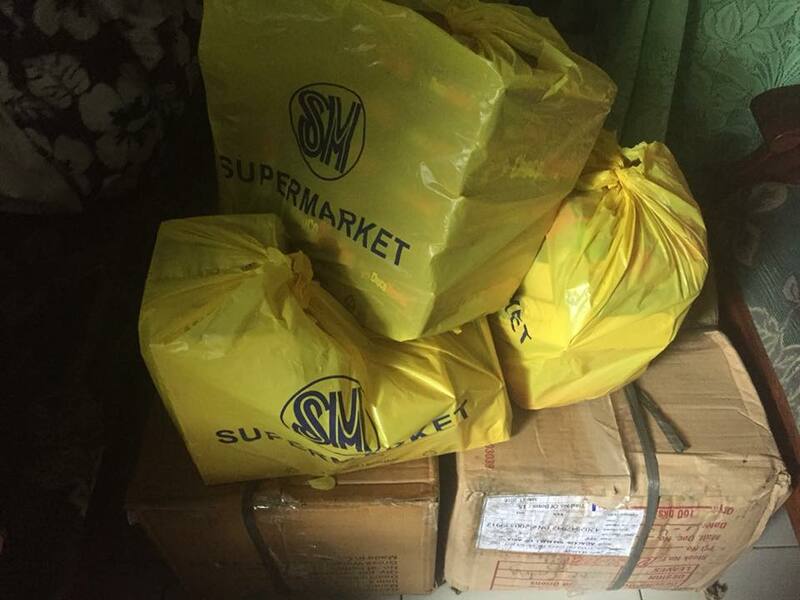 It took a while before she was able to deliver it to our house because of the heavy rains. But she had to shop by herself just so she would be able to donate all the school supplies I had asked from her. As if her pledge wasn't enough, she also gave out boxes of chocolate bars and lollipop candies to give out the kids. Yes, my former client had donated all of these items! By God's grace, another good Samaritan had messaged me, my former fellow writer at Psst.ph had also pledged boxes of crayons, pencils and papers. Woot! My good friend and fellow blogger, Dems Angeles had also made efforts to pool donations from her own network of friends. And alas, by the end of the week, we were able to pool out everything that we need and so much more. Other people also made their own donations, Ms. Jenny Sy also brought some 30 plastic envelope school supplies for the kids. Princess Amirah Shine R. Magdangal gave away 100 school bags while Ms. Cherry Castro and her family gave some umbrellas too so that kids had something to use during rainy season. Truly, God knew what we were doing were something for His glory. He made use of different people to become instrumental in making this community outreach possible. This is what I was able to pool out from donor friends. A school supply drive is an easy way to have a profound impact on students and their learning experience. Make school a better place for both students and teachers by the simple act of providing school supplies. Many families are struggling. With high unemployment, and more than 30 million students enrolled in the free and reduced meal programs, many parents are unable to provide the basic school supplies their children need to be effective. In addition, schools across the country are facing severe budget cuts and lack the funding to purchase necessary supplies. We can help children in school by giving them the tools they need to succeed. Feel great about ensuring that children start the school year with the tools they need to succeed. Help teachers by providing them with proper tools for their classrooms so they don’t have to spend money from their own pockets. By providing school supplies, you are supporting students, teachers and your local schools. I have a confession to make: I always had this desire to shop online but was afraid to do so because of bogus sellers. 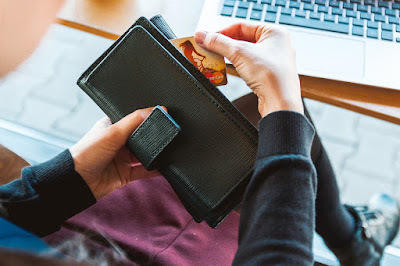 Sometimes with an online store, it's very difficult to get the same quality of service than that in a physical retailer, but I was surprised to learn that there are e-shops that have managed to bring the shopping experience to the highest level. Beautymnl.com is one of those sites that I could really vouch for and recommend. So what are the advantages of ordering and buying online? It is through online shops that I get to see some of the most sought after imported brands that are not yet available in the country today. You also get the chance to get first dibs on a particular product or item way more than the others because you can already make reservations online. 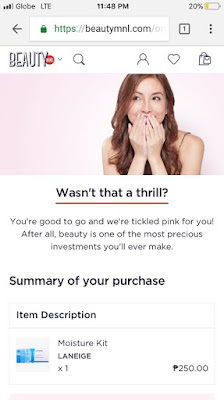 When I stumbled upon Beautymnl, an online site where beauty products I’ve been jonesing for are selling like hotcakes—I knew it was time to give online shopping a try. 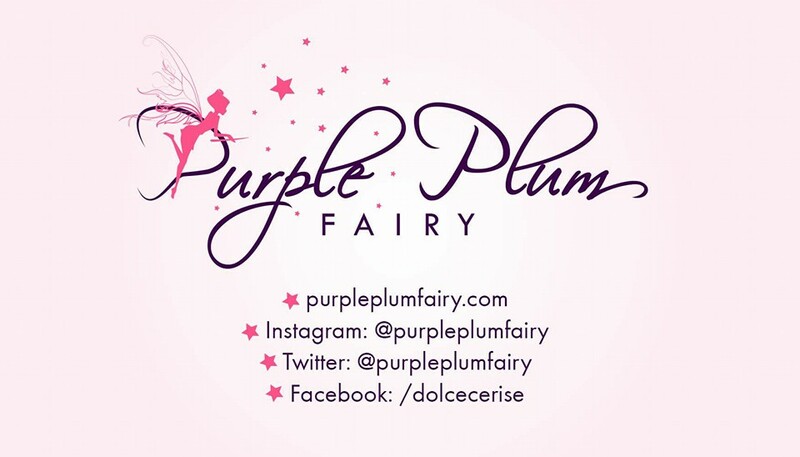 A fellow foodie and acquaintance, Steffi had warned me, “Shopping at Beautymnl can be addicting. I had to warn you about that.” After I had made my first purchase, I knew exactly what she was talking about. Before I made my purchase, I made sure to read the fine print thoroughly so that I won’t be having problems in case there’s a need for me to return the items that I'll buy. For me, as a consumer, it is important to know that they are also after their consumer's welfare and satisfaction. So I had the best shopping experience after I made my first purchase at Beautymnl. I had ordered Chateau Labiotte Wine Lip Tint. Yes, that Korean lip tint that has made waves when it was first introduced to the Philippine market. I've seen imitations of that product and had always wanted to get my hands on one--Beautymnl made it possible for me to have my very own Chateau Labiotte Wine Lip Tint. One thing about Beautymnl, they guarantee and make sure that what they are selling are authentic ones and not merely imitations. So you can be assured that whatever it is you're paying, you're getting what you've paid for. Our body depends on water to survive. Every cell, tissue, and organ in your body needs water to work properly. 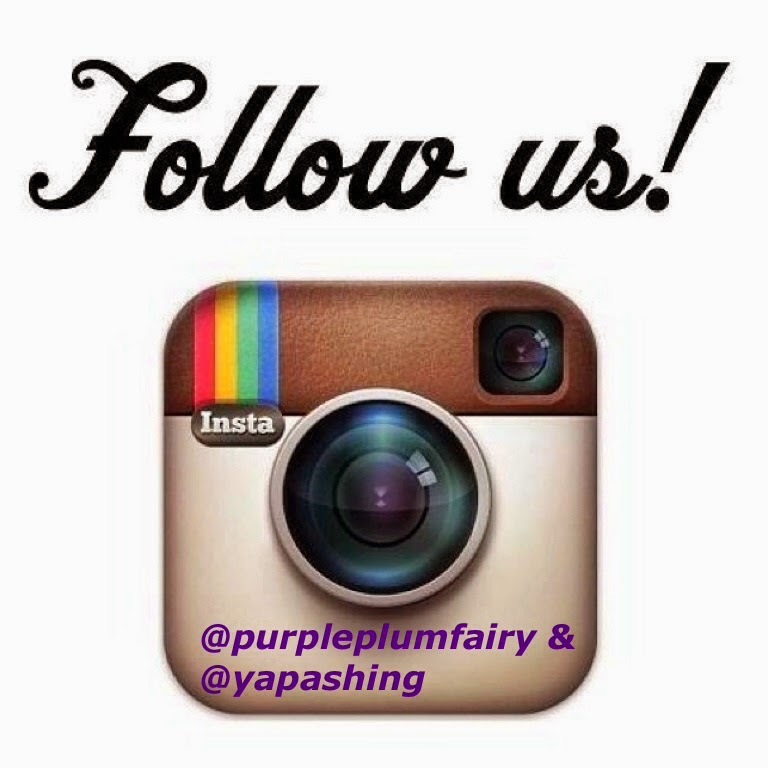 Our body uses water to maintain its temperature, remove waste, and lubricate our joints. Water is needed for overall good health. You should drink water every day. Most people have been told they should drink 6 to 8, 8-ounce glasses of water each day. That is a reasonable goal. However, different people need different amounts of water to stay hydrated. 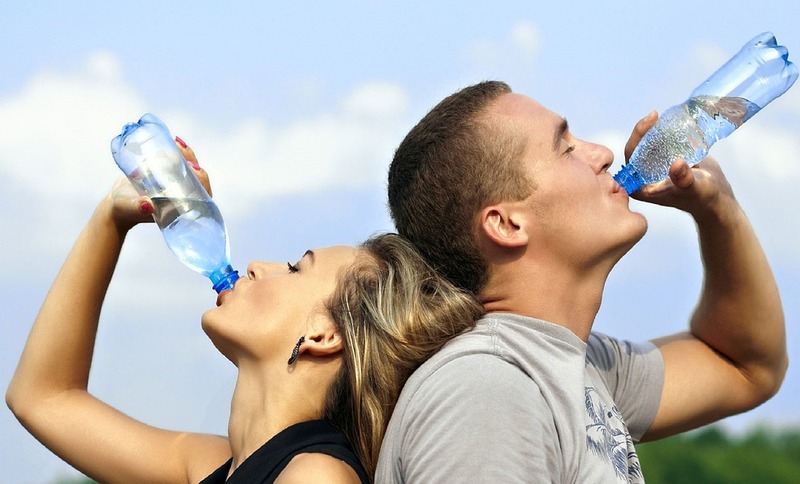 Most healthy people can stay well hydrated by drinking water and other fluids whenever they feel thirsty. For some people, fewer than 8 glasses may be enough. Other people may need more than 8 glasses each day. Acquiring optimal nutrition poses a huge challenge for most of us. With numerous fast foods, fast-paced life and sedentary lifestyle—it’s really quite difficult to attain all the good healthy stuff there is. Most often than not, even drinking 8 glasses of water daily may seem impossible for us to do. But rehydration is very important. 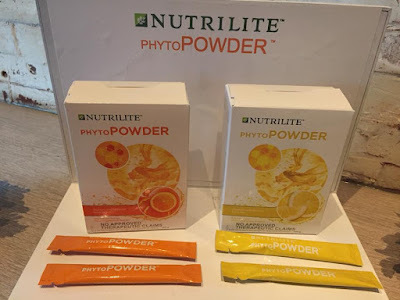 Amway’s Nutrilite PhytoPowder answers our most common problem for hydration. 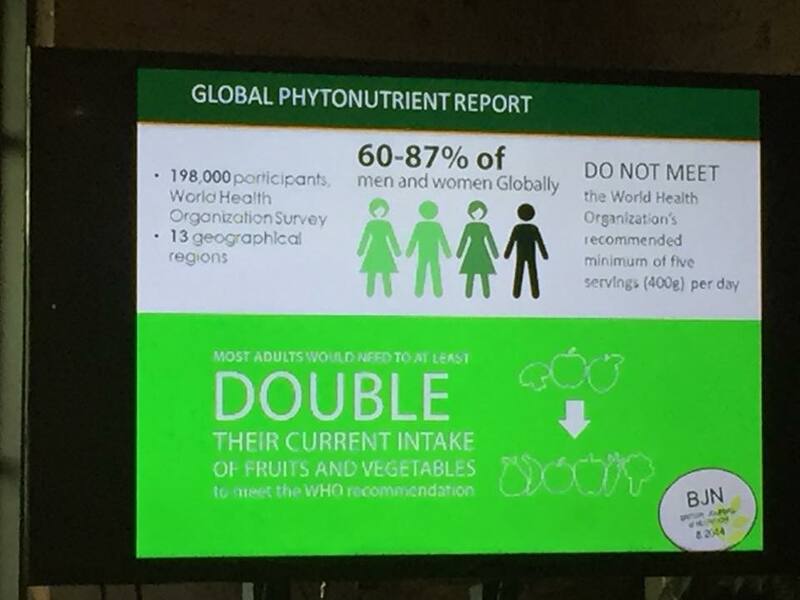 According to a research made by the World Health Organization (WHO), 60-87 percent of men and women globally do not meet the recommended minimum of five servings (400 grams per day) of the recommended dietary fruits and vegetables. There’s something I need to confess: I’m no Korean K-Drama nor K-Pop fan. The only thing I’m probably familiar with Korean would be my being a fan of Korean cuisine. I need to Google what Hallyu means after receiving an invite from Hallyu Secret Aesthetics & Beauty in San Juan. 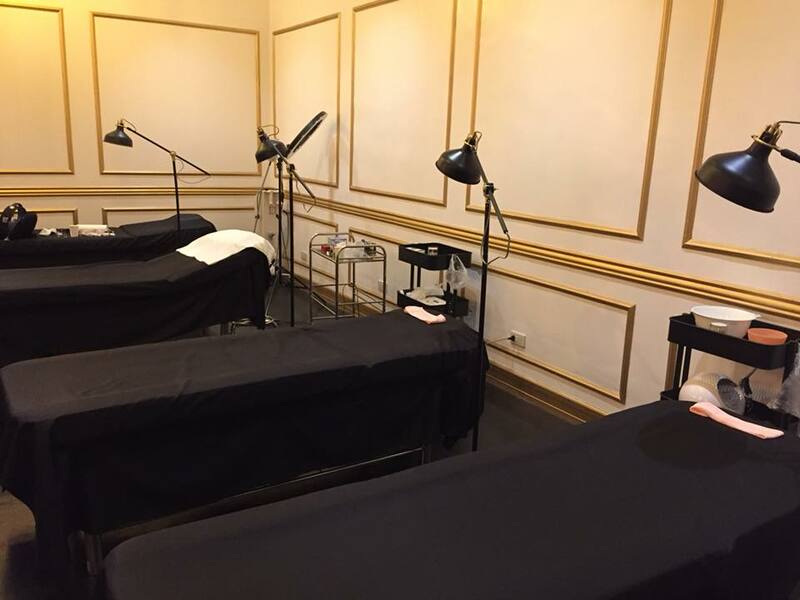 It was my first time to try Korean facial treatment so I was really excited about it. Despite my obsession with skincare, I've never really enjoyed going to facial treatments (complete with pricking). It took a while before I had learned to appreciate the kind of effort you actually need to make for achieving and maintaining good skin. It was pricey for my budget and I didn't see any improvements after, so I didn't feel encouraged to try it on a regular basis. 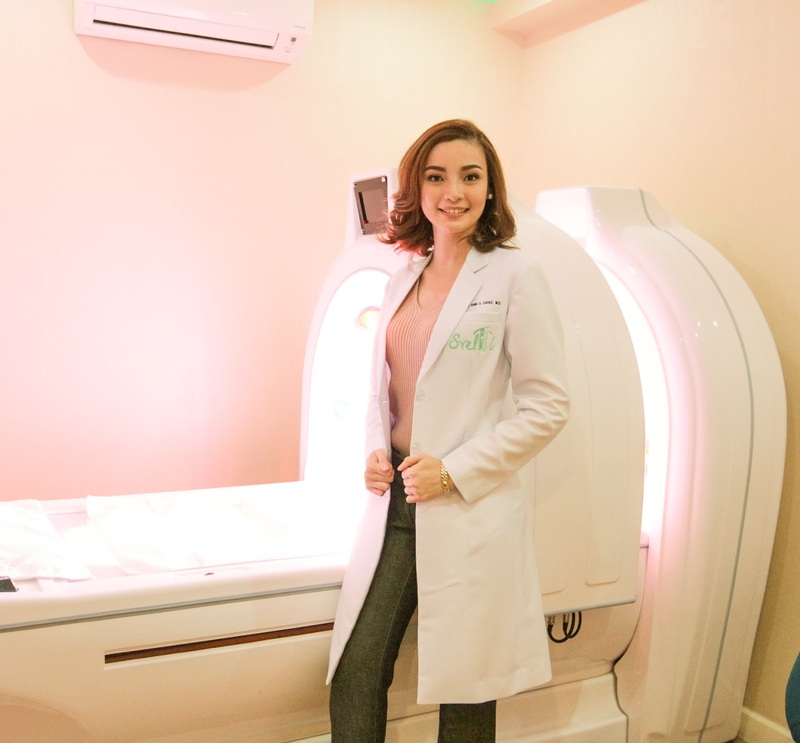 Recently though, I was invited by Hallyu Secret Aesthetics & Beauty to try out on of their signature services: a Korean Facial Therapy! As images of Korean actors and pop stars flooded my head, I wondered how different the procedure would be from the usual treatments you can get at mall facial centers. Would it give me that coveted chok chok (read: Korean glossy or radiant skin) complexion? I got so excited that I forgot to take a before photo right before I headed to their clinic so I could make a comparison afterwards. I’m so sorry about that. As someone who has rosacea (a skin condition), I've made it one of my life missions to obtain a flawless, stupidly clear complexion. In my head, I figured, if the skin on my body will never be perfect, then maybe, just maybe, I could find a way to get my face — what the whole world sees — to cooperate. I told myself that I could achieve said goal by sticking to a solid skin-care routine, chock-full of the redness-relieving products that promised to soothe my perennially stressed skin. But, it seems, every regime fell short. Until that is, after careful consideration and reading endless rave reviews, I decided to give the renowned Korean method a go. FREE Medical Consultation for Men Aged 40 and Above! The FREE Health Check up and consultations will be happening on June 16, 2018 starting at 8AM. 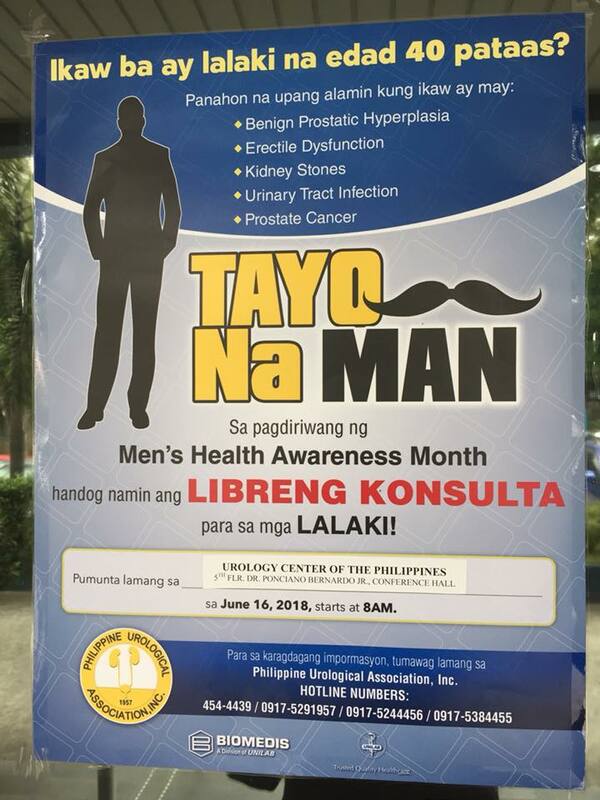 It will be held at the Urology Center of the Philippines (UCPI), 5th floor, Dr. Ponciano Bernardo Jr. Conference Hall, #32 Maginoo Street, Diliman, Quezon City. Checkups will be on a First Come, First Served basis. For more information, kindly call these hotline numbers at: (02) 454-4439/0917-5291957/09175244456/0917-5384455. Take advantage of these free checkups for men. After all, freebies like these only happen once a year. Nowadays, we all know how difficult (not to mention, expensive) it is to get sick. Since prevention is way better than cure, I strongly suggest that if you’re a male, you line up for this free medical consultation. 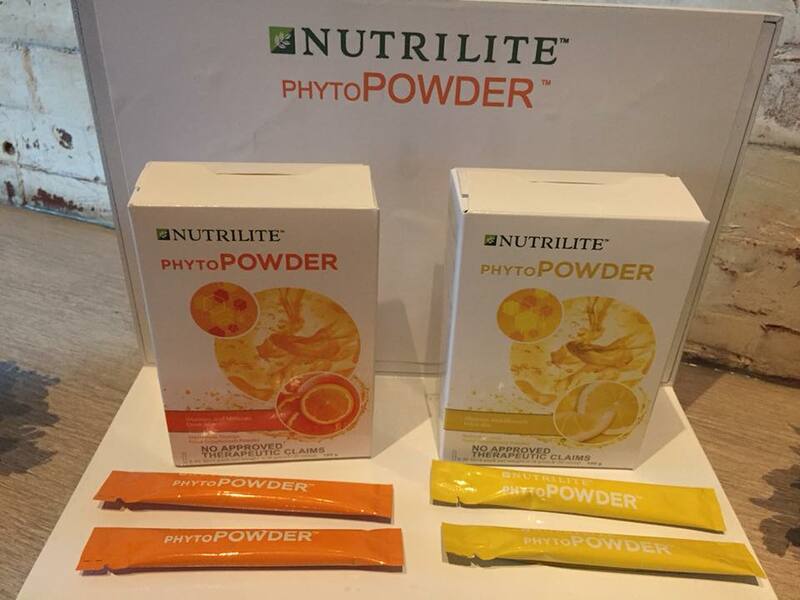 It will not only save you money, but it also saves you from the trouble of worrying about your health condition. Mark the date guys, July 16, 2018 at 8AM. Don't forget! Labels: Father's Day 2018, Free Medical Checkup, Free Medical Consultation for Men, Health, Men's Health Awareness Month, Philippine Urological Association Inc., Urological Association of the Philippines Inc. 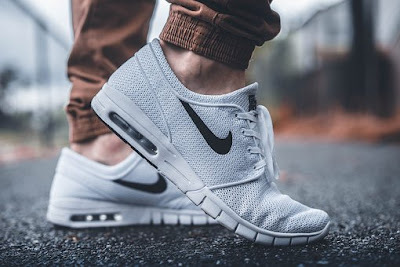 I could not forget the poster I saw at my chiropractor’s clinic which says, “Sitting is the new smoking.” It means that being a couch potato could harm us in the same manner as smoking. Yes, there is a direct relationship between the length of time spent sitting and risk of early mortality of any cause. Our total sitting time increases our risk of an early death. 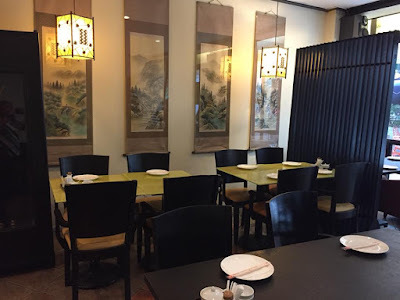 Admittedly, when ​this posh Japanese restaurant first opened a couple of years back, we dismissed it as a sushi place for the elite--big flavors and easy-to-understand hand rolls that still taste good even for take away. But if it was once true, now it ain't necessarily so. There's more going on here than first meets the chopstick. 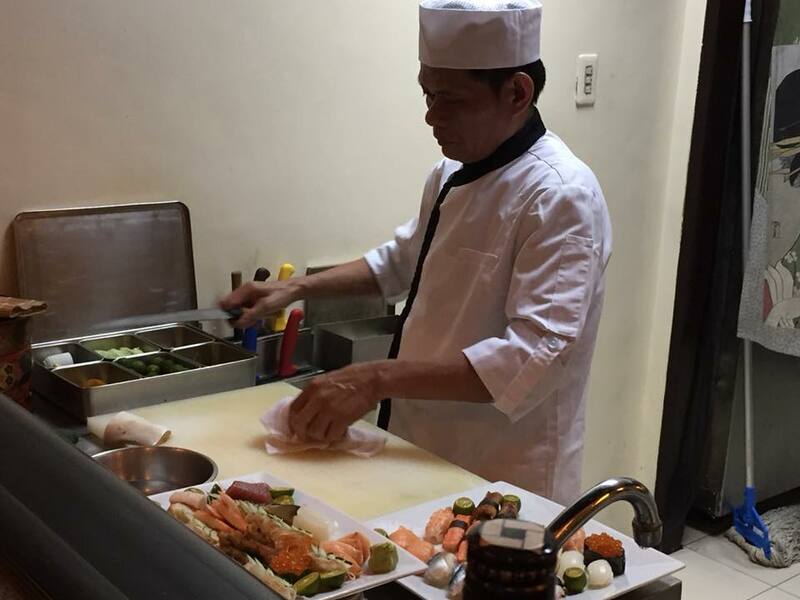 Chef Jun and his kitchen staff now commands the most impressive sushi counter in Araneta Center. The only challenge for diners is what exactly they would order. Find comfort in sushi, sashimi, and other authentic Japanese meals and dishes because food will never ever break your heart. This is what I've recently discovered in the heart of Araneta Center in Cubao, Quezon City. 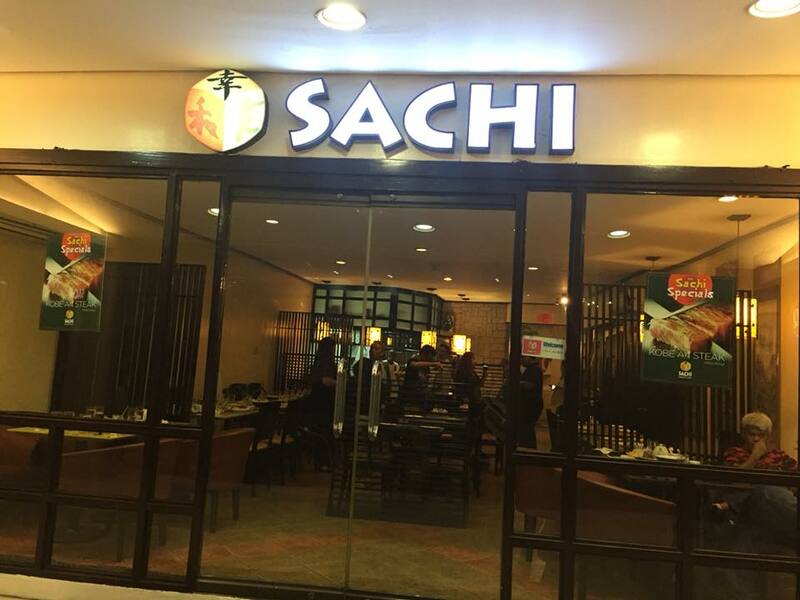 Welcome to Sachi (which means happiness and good luck), one of the must-visit restaurants within the Araneta Coliseum Circle. I'd have to say that Sachi surprised me in great way. Why? 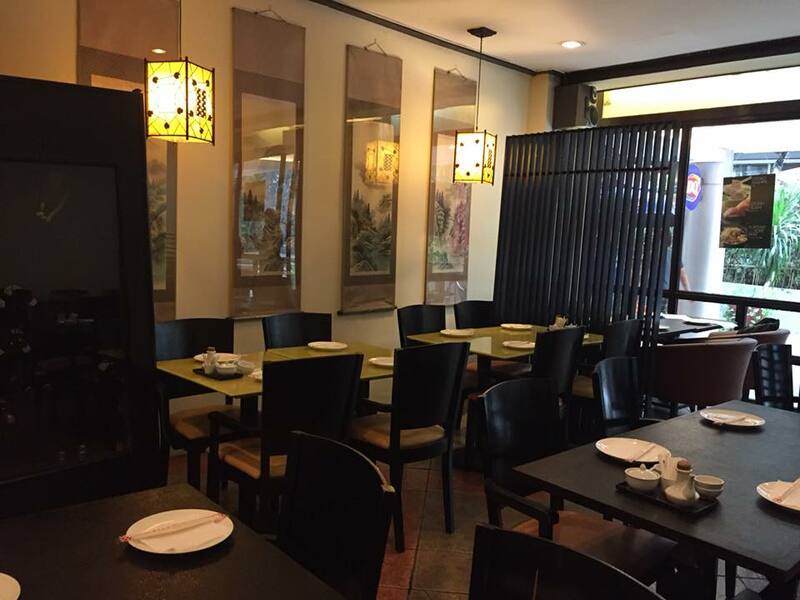 Can you imagine finding authentic Japanese and Singaporean dishes under one roof? Yes, that is true. You're reading it right. 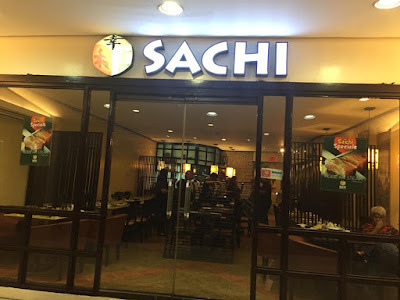 For Sachi is also owned by the same management as Rasa Singapura. Rasa Singapura used to be a restaurant in the same area but it had to give way to some renovations. Hence, they thought of serving them along with Japanese foods at Sachi. Makes sense to me since both cuisines actually makes my tummy and heart truly happy. They have nice interiors. Very cozy. The restaurant is pretty good in size with really nice interiors that gives off a cozy ambiance. They even have a closed section for formal meetings and other large group gatherings. The kitchen is pretty open, so you can actually see how your meals are prepared by the chefs. Be it as simple as an order of sashimi, sushi or maki, or as yakisoba etc. Sachi is decorated in an understated and classy (dark woods and deep colors) that makes me feel right at home. I took a quick skim through their menu and everything was filling and looked quite good. I started at salads. They were small plates that are good as appetizers to start off one's meal. I looked at the Alaskan sushi rolls and took a bite. Hmm...It's nice to know it's not the kind of sad-dry rice and of so-so kinds I usually encounter with sushi rolls. 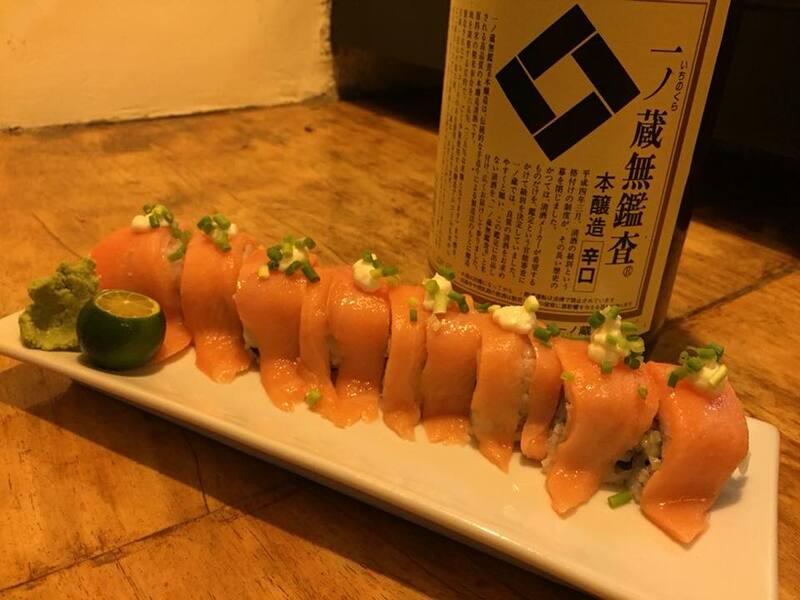 You could really taste the freshness of the salmon they used on the Alaskan salmon sushi roll. I did get horenso gomae and it was delicious. I got a good helping and really enjoyed it. In the years since Sachi has opened, it turns out, it had a desire to build a restaurant that celebrated the rich Japanese cuisine. 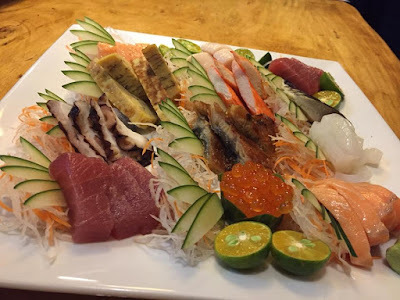 Sachi became an establishment that essentially serves the freshest and mouth-watering Japanese foods. Where the background literature is as verbose as it is earnest, the detail on the menu is spare to the point of being obtuse. I suppose you could guess that "Mackerel, Vinegar & Rice" is sushi - but should you have to? It's a brilliant dish, reminiscent of the pressed mackerel sushi of Kyoto, given textural interest with wafers of lotus stem.